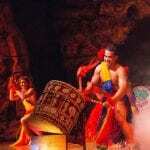 Hyatt Kaanapali Luau Preferred Seating is the premium package for The Drums of the Pacific luau at the Hyatt. 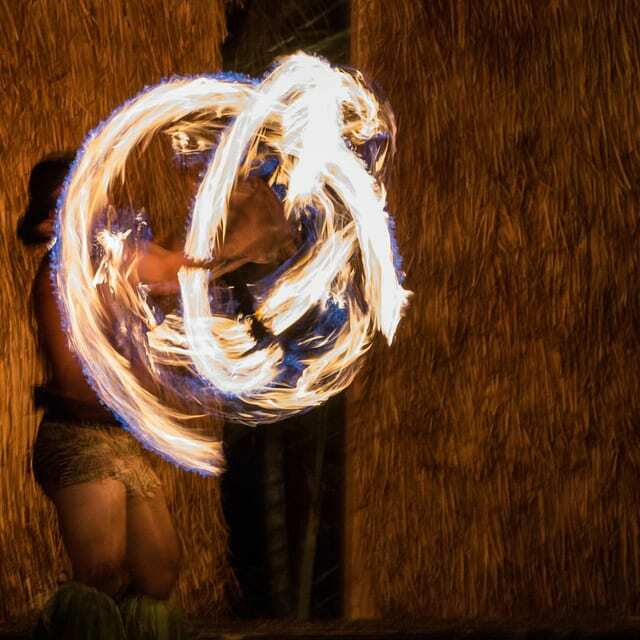 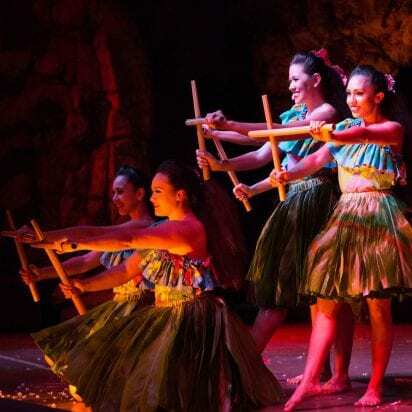 This luau is a Polynesian Review featuring dances from Tahiti, Tonga, New Zealand, Hawaii and Samoan fire-knife dancers. 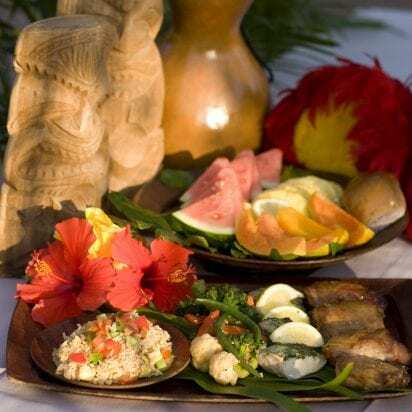 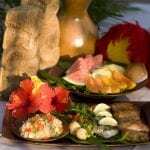 A delicious buffet, spacious seating, and tableside service; it’s no wonder the Hyatt Luau consistently receives the great reviews. 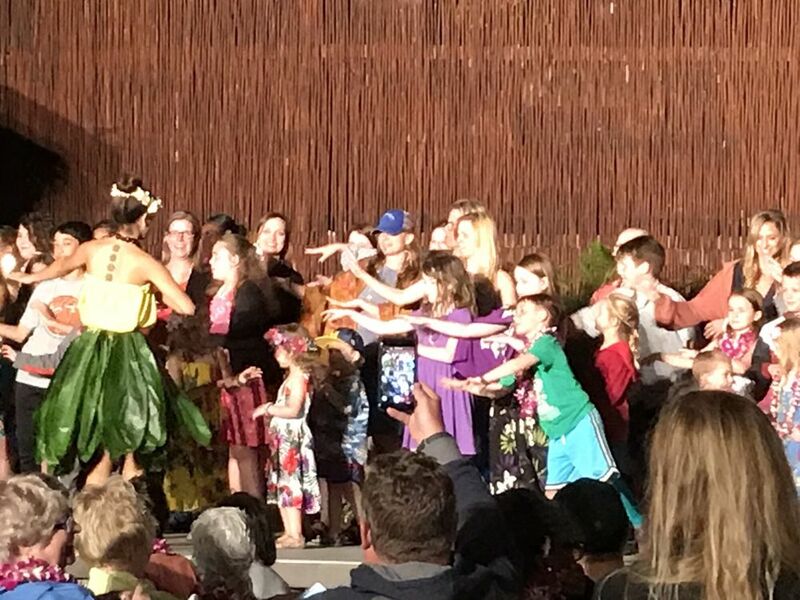 Every seat at the Hyatt Maui Luau has great views of the stage. 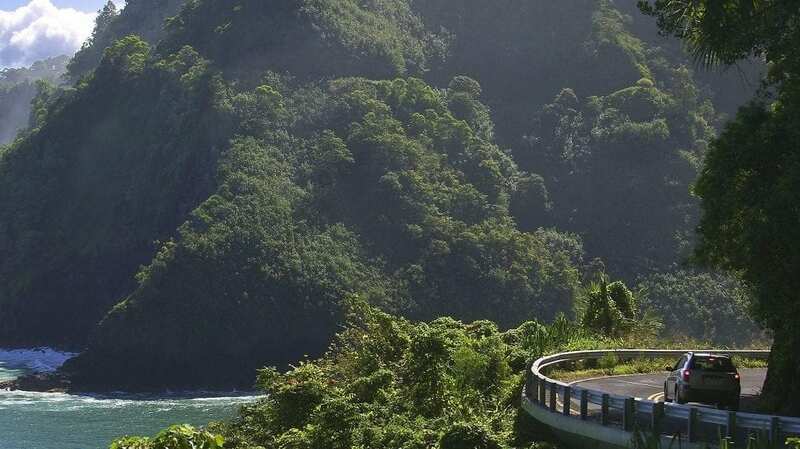 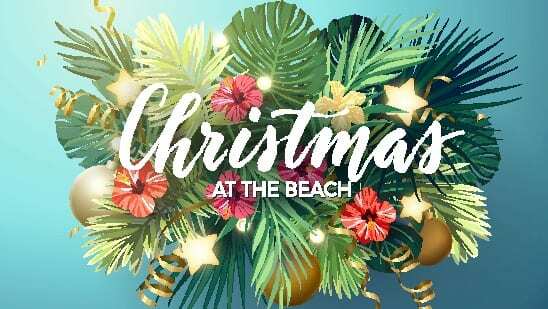 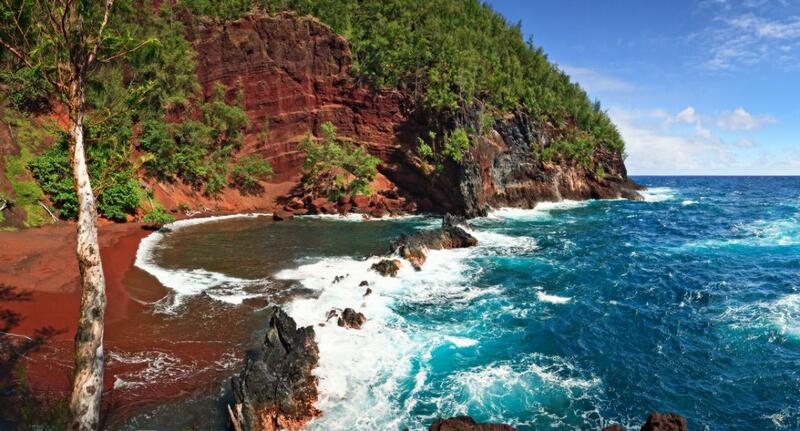 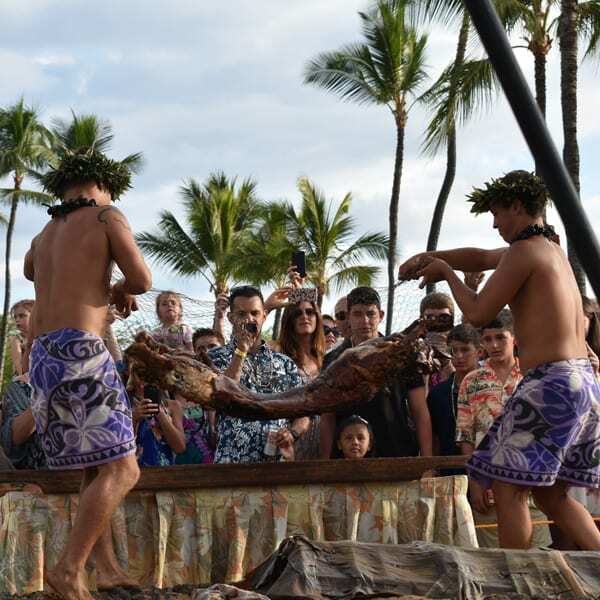 For the first time visitor, a luau should be included in your list of things to do in Maui. 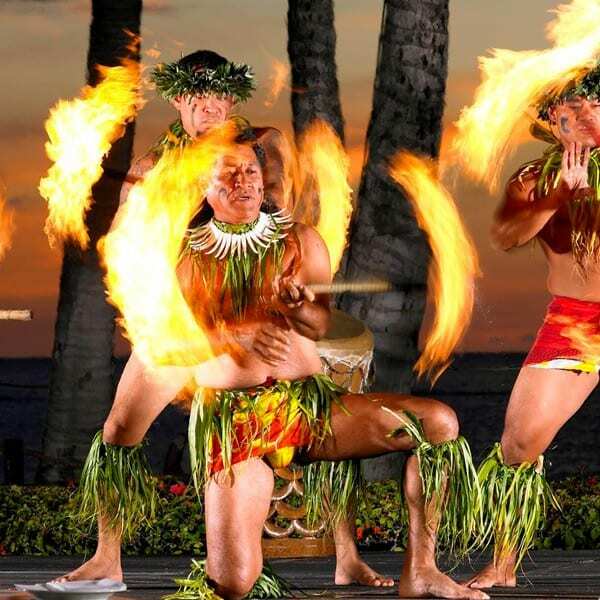 Those with Hyatt Kaanapali Luau Preferred Seating tickets will enjoy center section seating in the first two rows, a VIP entrance which will speed up the check-in process, as well as early access to the buffet! 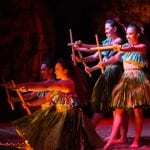 These are great seats that provide a superior experience for viewing the show. 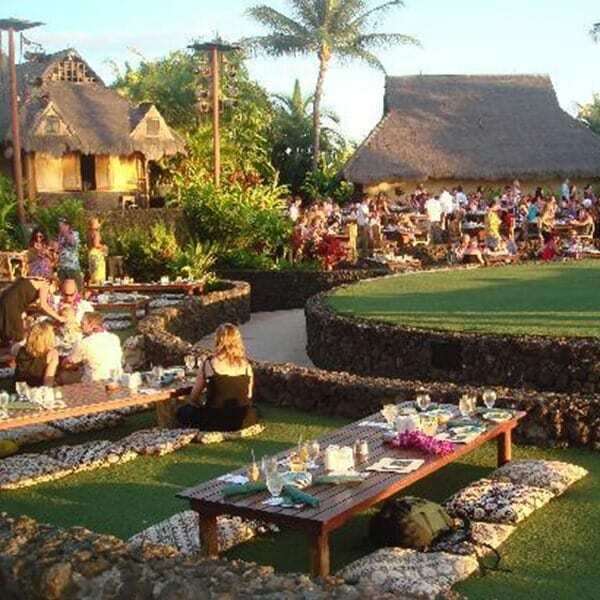 The Hyatt Kaanapali Luau Preferred Seating offers an open bar that is sure to quench your thirst with all you can drink cocktails including beer, wine, mixed cocktails, Mai Tais or fruit punch.